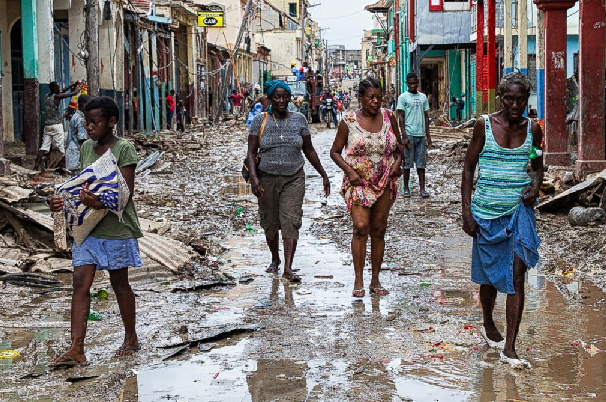 Christian Disaster Response has been asked to provide emergency assistance in Haiti. Medical volunteers, medical supplies, food, water purification equipment, personal care items. Please see Gifts of the Heart on this site. Relief and Recovery supplies are needed in Haiti. God bless you for your prayerful support!